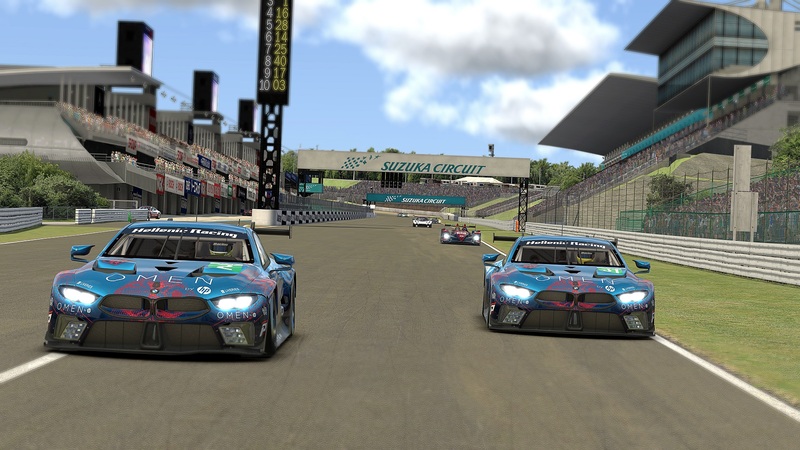 Season 3 in iRacing comes during the hot summer and of course vacation time for people in our country. Normally it is the season with the least participation from our members but this does not mean that the effort is not strong. 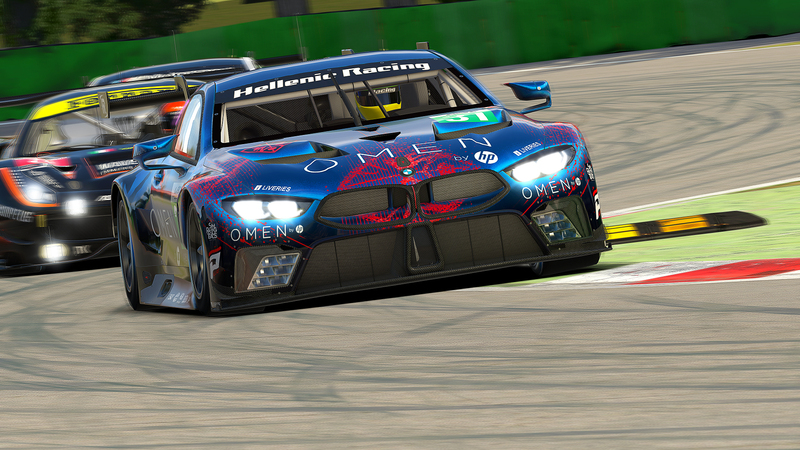 We mostly raced in GT3 class using Mercedes AMG GT3 in IMSA sportscar championship and the Time Attack competition in the new Ferrari 488 GTE. In IMSA Nestoras Kiosoglou was in the top spots for the whole series in Div 1 and overall standings. He ended up 6th in Division 1 and 7th overall suffered by some bad results in the last weeks of the series. Andy Perrs fought in second division in GT3 class and finished in third place (13th overall). Also he raced the Kamel GT championship in an Audi 90 GTO. Andy was also 3rd in division but fifth (5th) overall. In a lower division (6th) Konstantinos Giagias clinched the GT3 championship in the last week and won the title with a small margin of seven points to the runner-up. 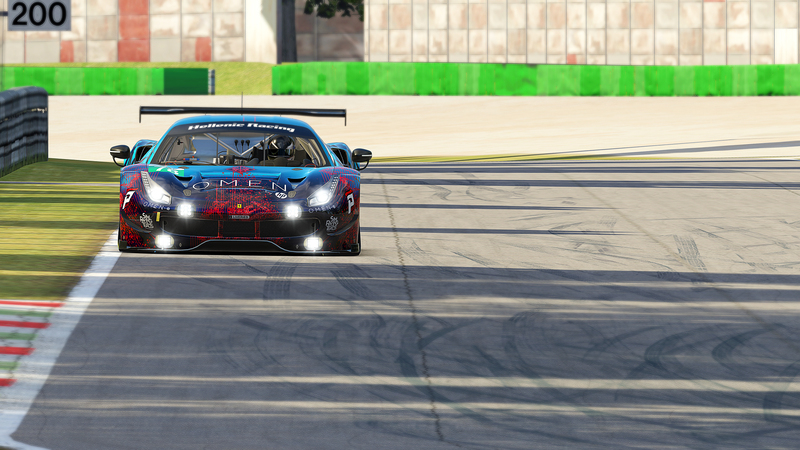 George Alamaras tried his luck in the new iRacing feature Time Attack with the new car of the season Ferrari 488 GTE. The results were solid in all tracks and outcome was 6th place and TA level of World Champion. Next StoryTwo additions in Hellenic Racing line up.